I loved shooting Laura and Daniel’s wedding this week. 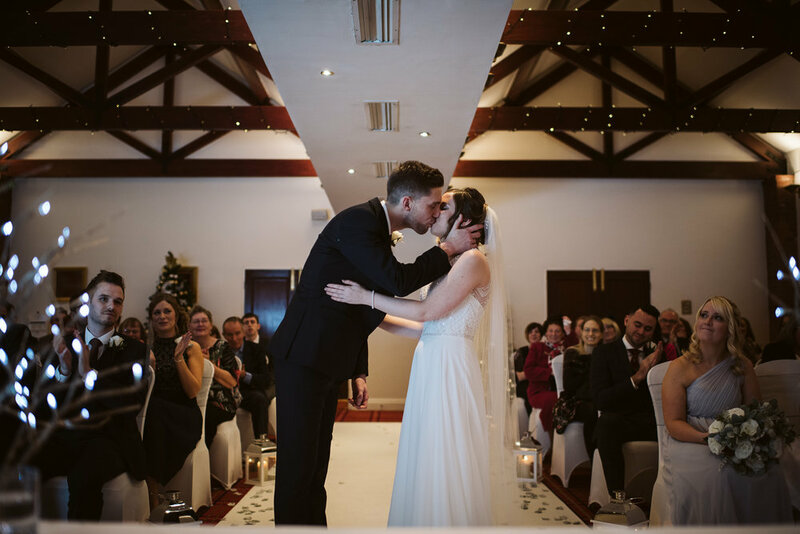 The couple celebrated at Carden Park in Chester. 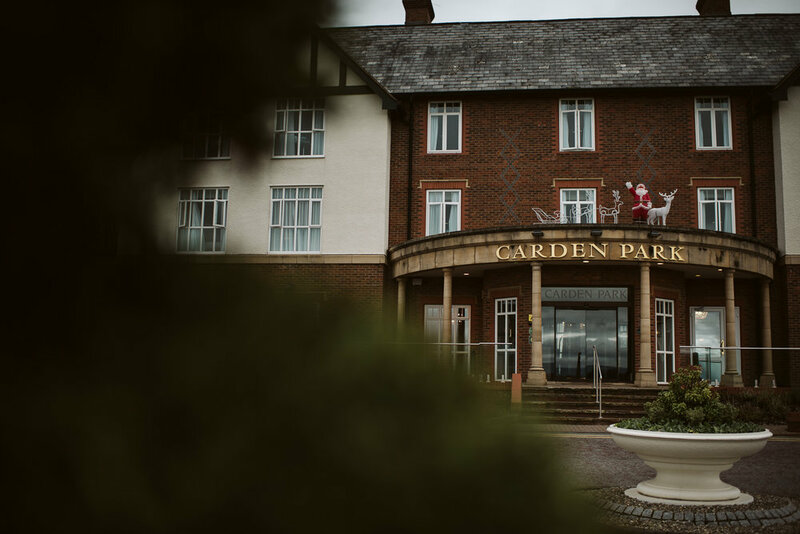 I was ecstatic to photograph my first wedding at Carden Park. 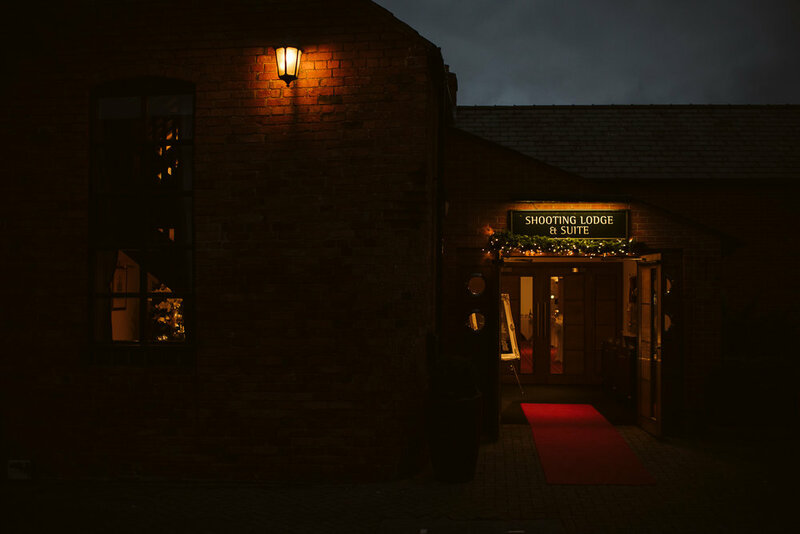 It is a superb venue in Chester and great for any wedding, Thank you to All the staff for making me and all of the newly weds friends and family feel so welcome. I look forward to more wedding photography there. 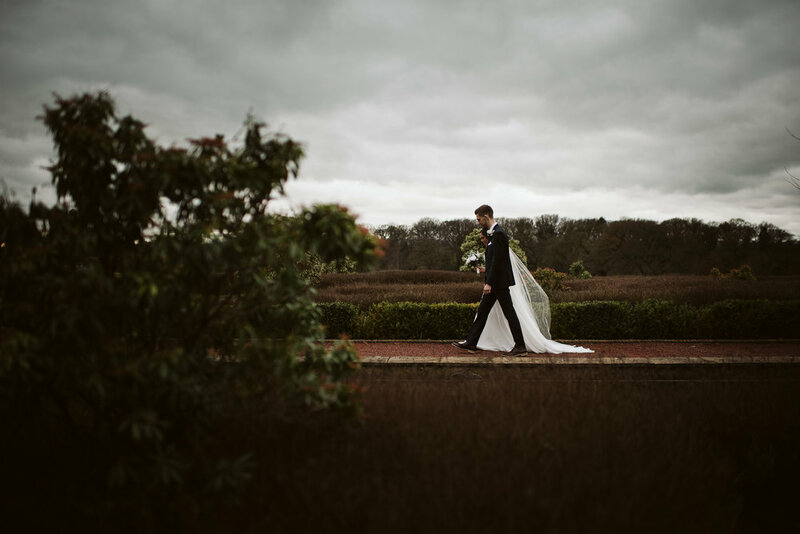 One of my favourite moments of the day was when I was capturing The wonderful ceremony at Carden Park. 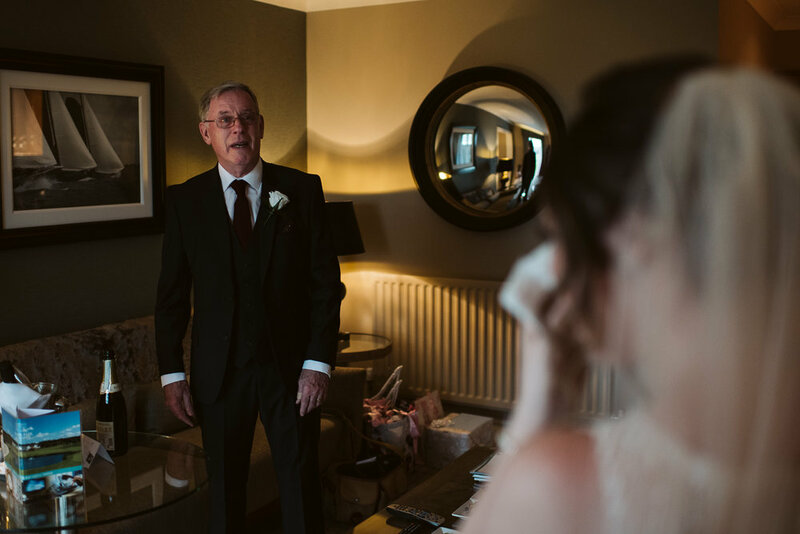 I like to capture a wedding ceremony in a more relaxed way, trying not to interrupt the proceeding but also become part of the day where I can show the emotion in the images. Laura was delighted that finally, she could walk down the aisle to marry her soul mate. 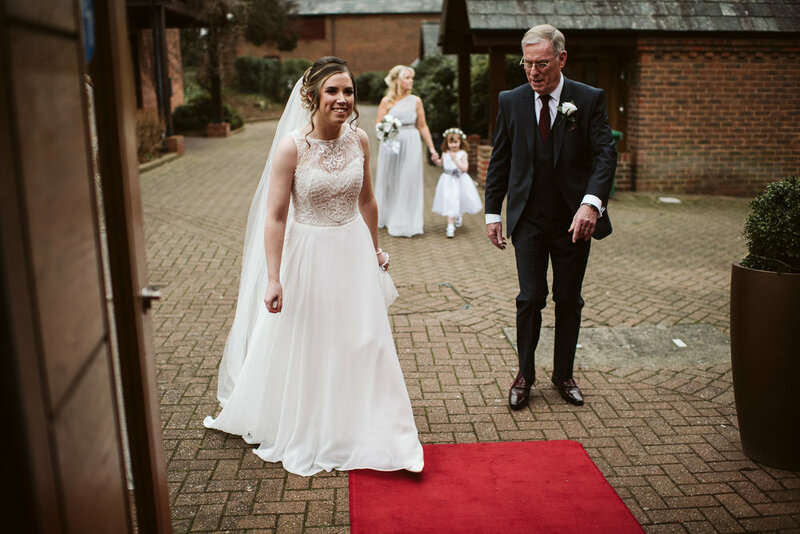 The ceremony celebrated at Carden Park was marvellous, the photographs I took of it definitely have a "love is in the air" vibe to them. It is truly an amazing job working as a wedding photographer in and around Chester and Cheshire. Laura and Daniel interacted freely with the guest at the reception. The surrounding was wonderful and fun for all. I was still on the lookout to catch awesome moments on camera. There's some real advantages to getting married in Winter. It was a bright day, which was a blessing, and helped make some stunning photographs for the happy couple. We did need to chase the light for portraits but the early evening light looked great on the final images. All the guests were keen not to miss the speeches. Every speech is unique and I never get bored of shooting them. The day ended with Laura and Daniel and their guests rocking the dance floor to their DJ and acoustic singer. Laura and Daniel’s wedding was one of the loveliest weddings I had shot all year and I wish them heartfelt congratulations.